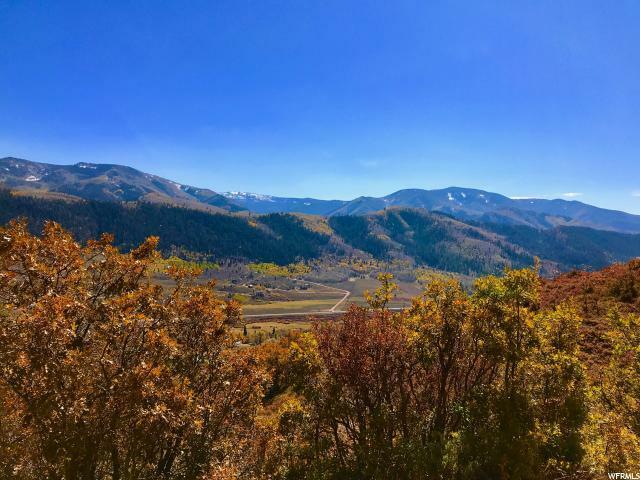 This is the perfect opportunity to build your dream family mountain getaway. 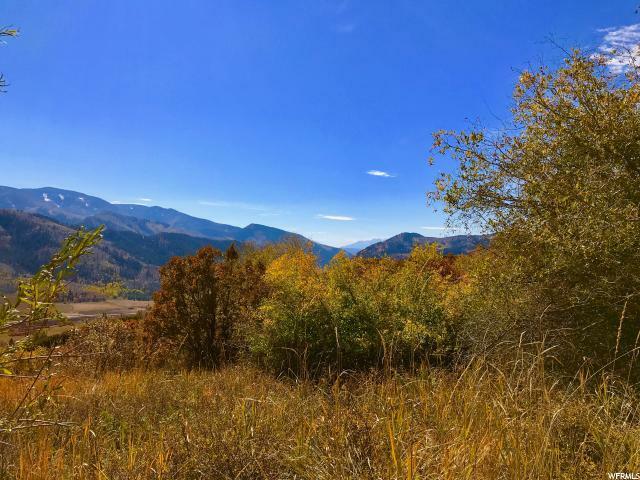 This 6.24 acre lot is in the exclusive gated community of Canyon Rim Ranches, just off the main paved road accessing everything in Weber Canyon. 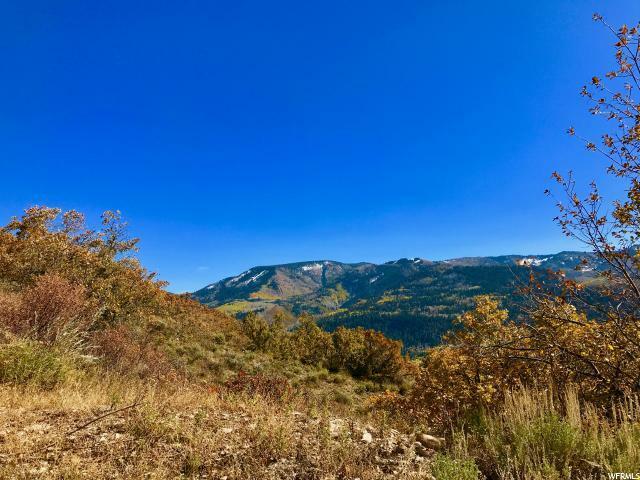 With breathtaking panoramic views of the canyon and surrounding meadows, you will easily see yourself hosting family BBQs while taking in the sunset and local wildlife. 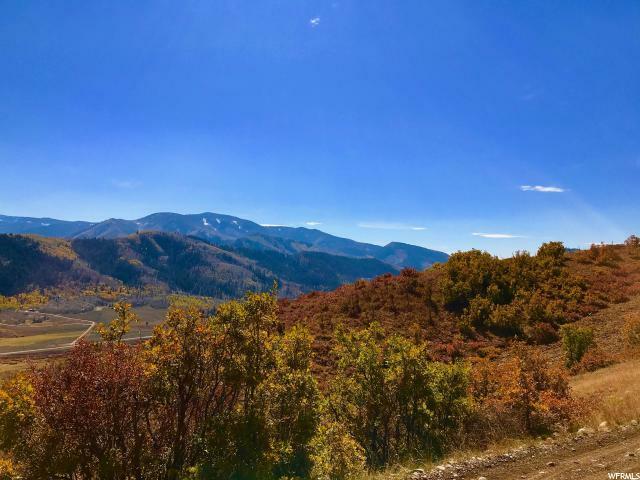 Weber Canyon is a popular year-round recreation destination, with every outdoor activity Utah is known for available. Between fly fishing, hiking, boating, mountain biking, and ATV riding in the summer months, and snowmobiling, snowshoeing, and backcountry skiing in the winter, there is no shortage of activities to keep the entire family entertained. Don't miss out on this opportunity to create family memories for a lifetimes to come!